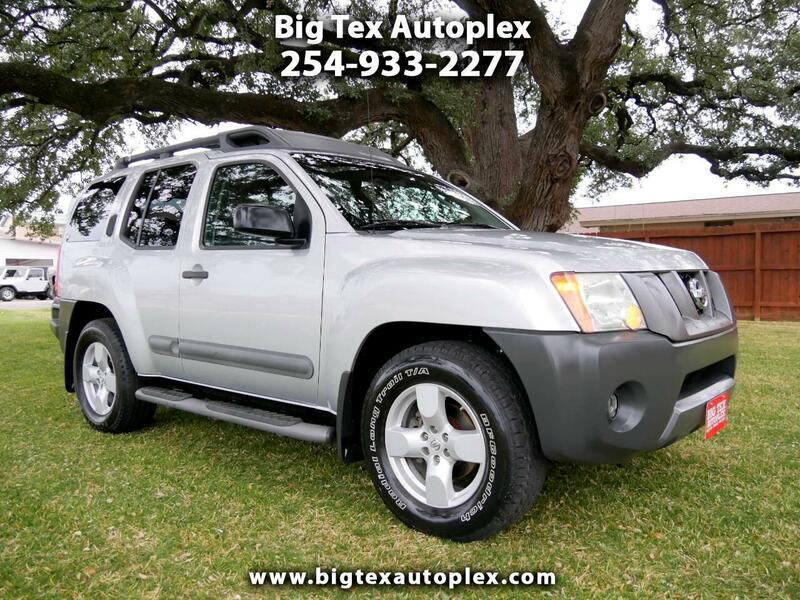 Immaculate Xterra SE! They do not come any nicer than this one! Please feel free to call, email, or come see us if you have any questions at all. For more information please visit our website at www.bigtexautoplex.com or call 254-933-2277. While every effort is made to ensure the accuracy of this information, we are not responsible for any errors or omissions contained on these pages. Please verify any information in question with Big Tex Autoplex.